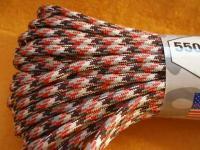 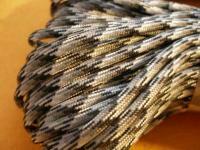 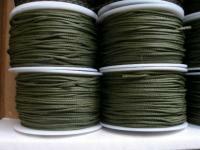 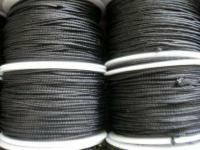 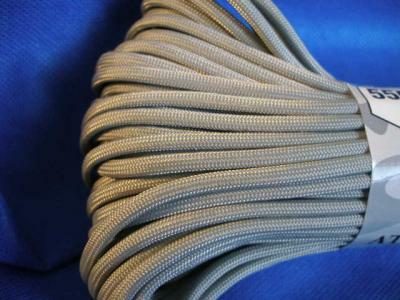 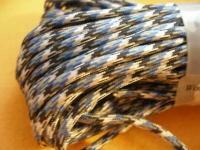 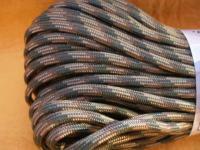 Gray color--100 foot length of '550 paracord'. 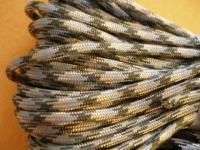 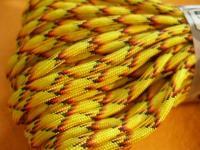 This rope is type 3 military grade polyester, not nylon. 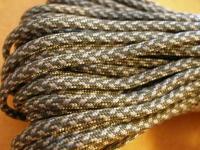 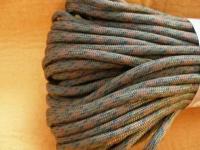 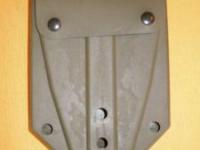 Two pictures show the gray color rope. 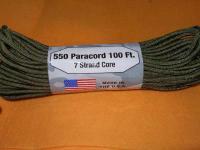 The last picture shows the 7 strand core.